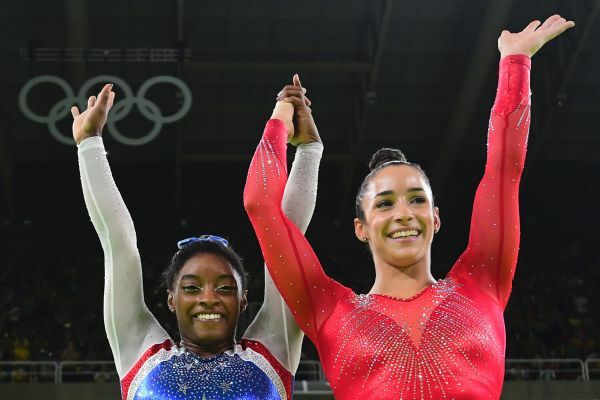 Members of the "Final Five" celebrated their gold in Rio with a reveal of a "Gold Medal Edition Special K" cereal box featuring the team. Simone Biles, fresh off of another gold-medal performance in the individual all-around Thursday, unveiled the team box on the "Today" show in front of her teammates. 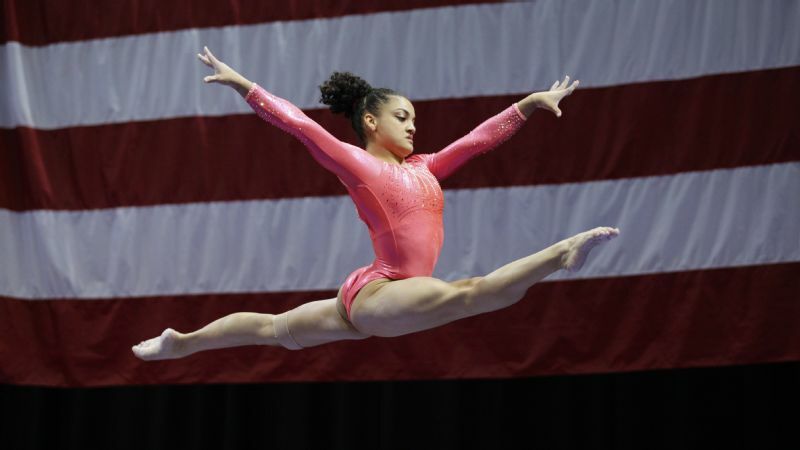 Biles is a member of Team Kellogg's -- which includes soccer player Julie Johnston and track and field stars Ajeé Wilson and Natalie Bieule -- and already had her own specialty box as an Olympic hopeful. 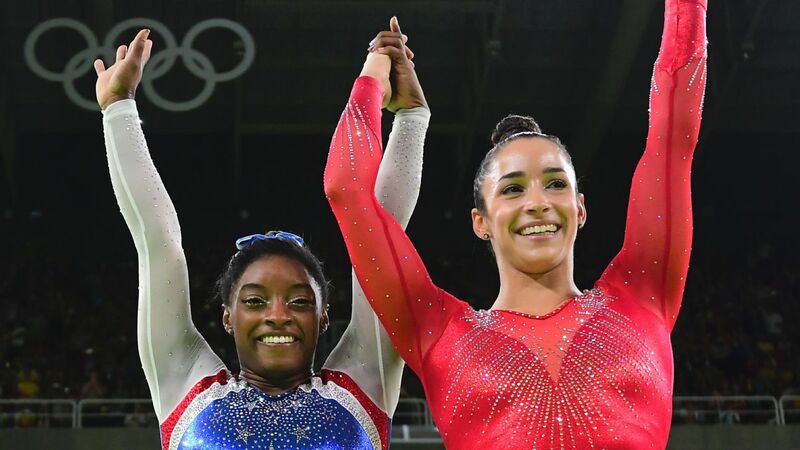 Biles' victory in Rio warranted a makeover and now features her as an Olympic gold medalist.